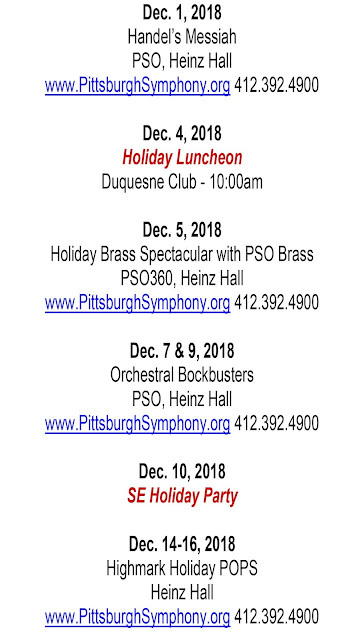 Copyright Pittsburgh Symphony Association. Simple theme. Powered by Blogger.